After some fiddling around, I managed to get 2560x1080 output on my Linux laptop hooked to a LG 29WK600 21:9 UltraWide Monitor. I will cut to the chase, I am using both and here is why. How to reduce internet lag on OpenWRT when there is heavy download/upload activity on the same internet connection. Automatically restart Wi-Fi when there are no clients connected. 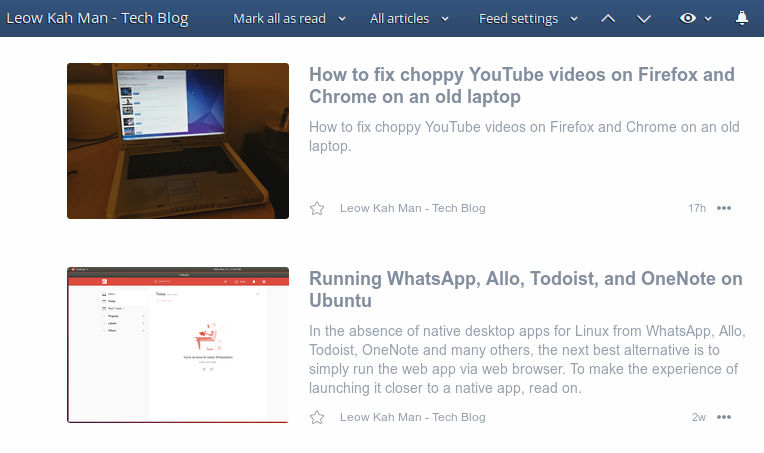 I noticed thumbnails for my blog’s RSS feed were not showing up. After investigation, I found the root cause and solution and it was a simple one. CPU throttling, PC shutting down abruptly, etc. These may be signs of overheating. Disabling Intel turbo boost may help. 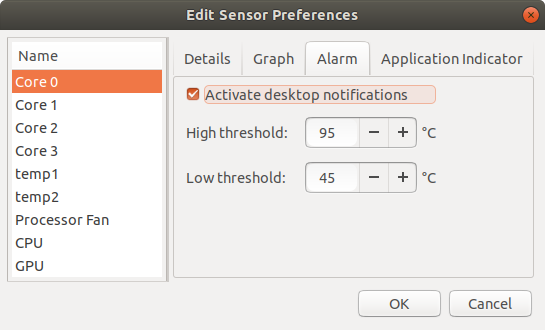 Screenshot above is the temperature range after disabling turbo boost. 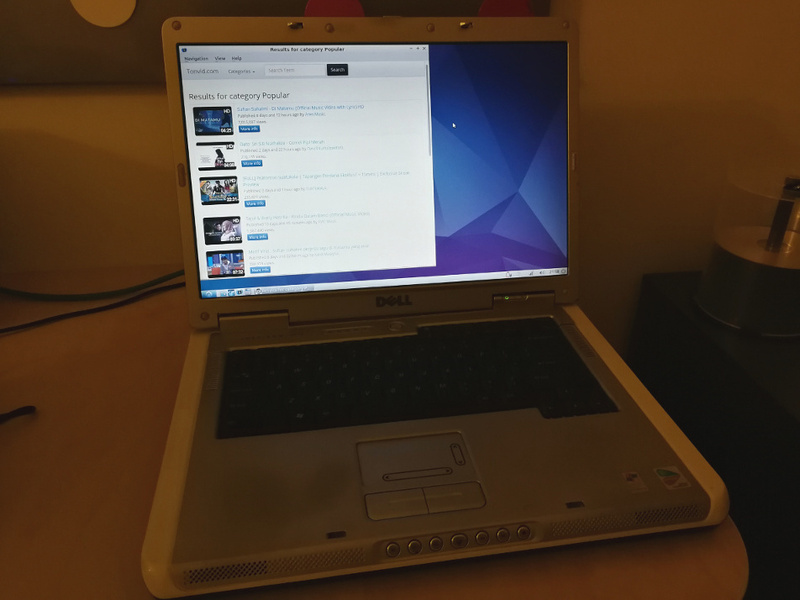 How to fix choppy YouTube videos on Firefox and Chrome on an old laptop. 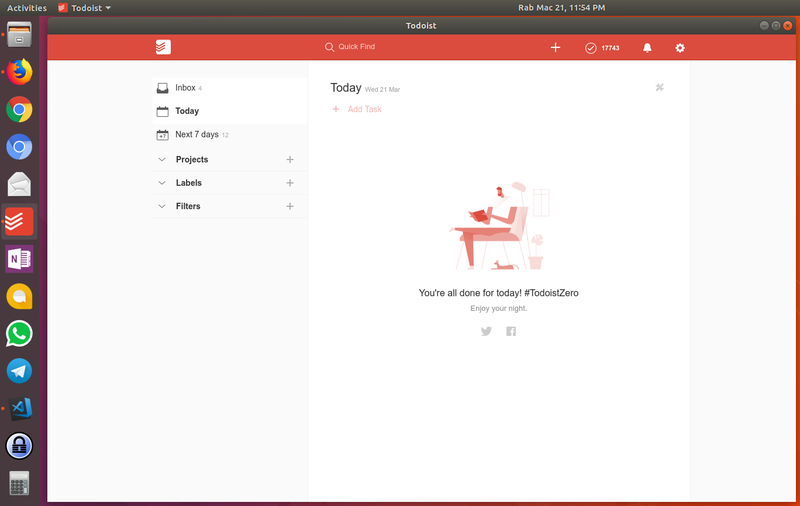 In the absence of native desktop apps for Linux from WhatsApp, Allo, Todoist, OneNote and many others, the next best alternative is to simply run the web app via web browser. To make the experience of launching it closer to a native app, read on.